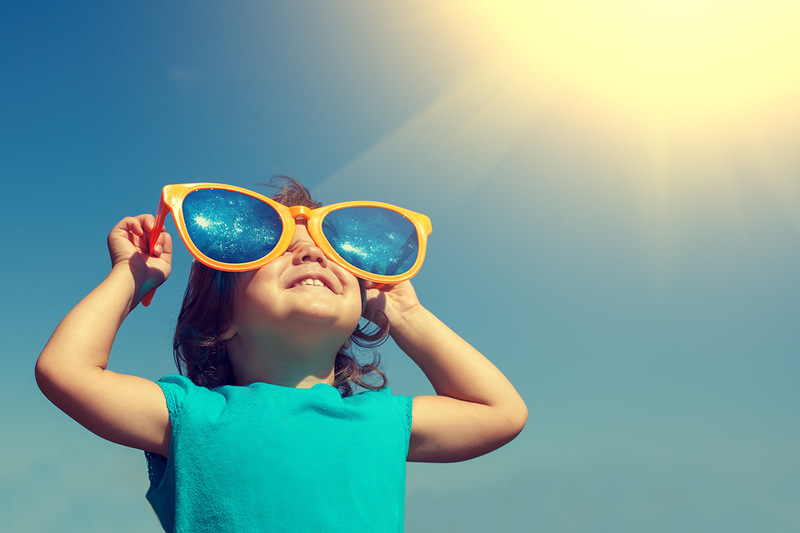 Clothing is the most basic method of sun protection, but not all garments are equal when it comes to blocking the burn. Are you thinking about standing desk options at your office? Here are some things to consider. Find out more about essential oils and why they’ve become a hit with consumers. Find out what makes this city on the banks of the Tennessee River so great for outdoor enthusiasts. Here’s a few tips on how to help someone with OCD. Learn more about the Memphis riverfront and its five miles of public land along the riverbank. Find out how music helps you exercise longer and faster without feeling as tired. For the best defense against UV, follow this advice and you can prevent both short and long-term damage. Find out how rivers are classified and some safety tips for white water rafting in Tennessee.